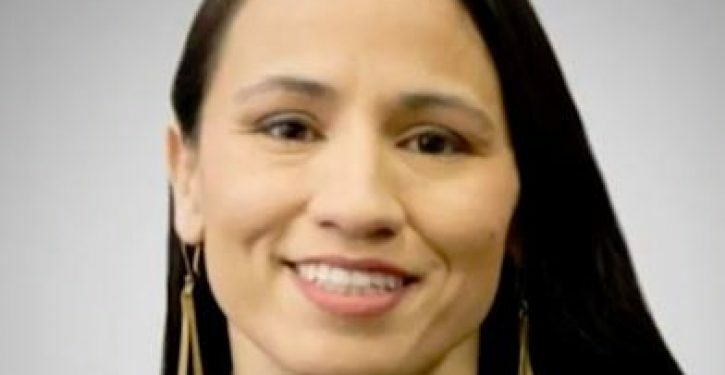 Democrat Sharice Davids is projected to win Kansas’s 3rd District, a big win for Democrats in a suburban area that narrowly rejected President Trump in 2016. Davids, an attorney and former professional mixed martial arts fighter, unseated four-term Rep. Kevin Yoder (R-Kan.) in his Kansas City-area district. 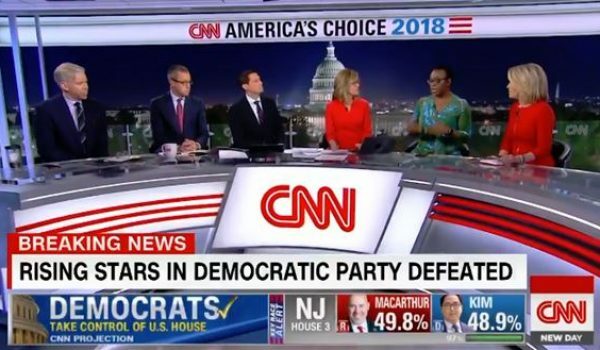 The 3rd District has recently moved more to the center after voting for Republican presidential nominees by significant margins in 2008 and 2012, but backing Hillary Clinton by a single point in 2016. 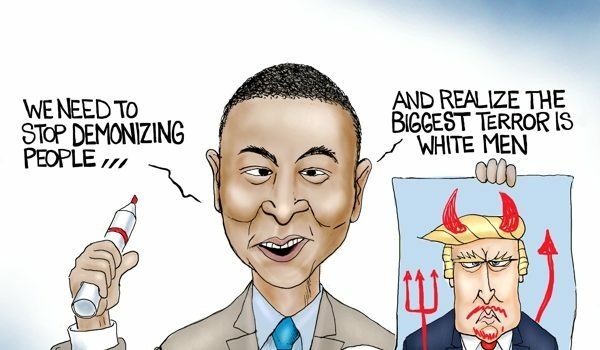 CNN panelist claims Gillum and Abrams losses show country is still racist; what is she missing?